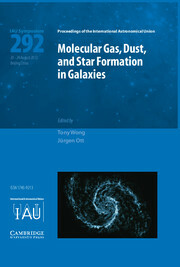 Present-day elliptical, spiral and irregular galaxies are large systems made of stars, gas and dark matter. 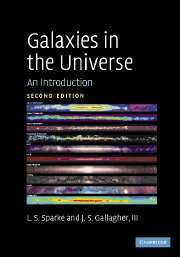 Their properties result from a variety of physical processes that have occurred during the nearly fourteen billion years since the Big Bang. 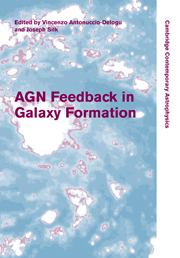 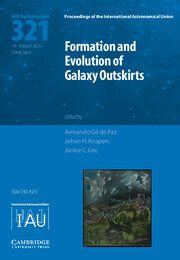 This comprehensive textbook, which bridges the gap between introductory and specialized texts, explains the key physical processes of galaxy formation, from the cosmological recombination of primordial gas to the evolution of the different galaxies that we observe in the Universe today. 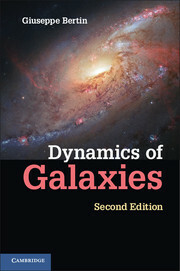 In a logical sequence, the book introduces cosmology, illustrates the properties of galaxies in the present-day Universe, then explains the physical processes behind galaxy formation in the cosmological context, taking into account the most recent developments in this field. 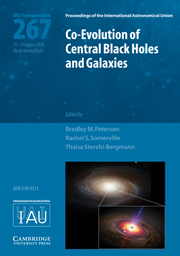 The text ends on how to find distant galaxies with multi-wavelength observations, and how to extract the physical and evolutionary properties based on imaging and spectroscopic data.